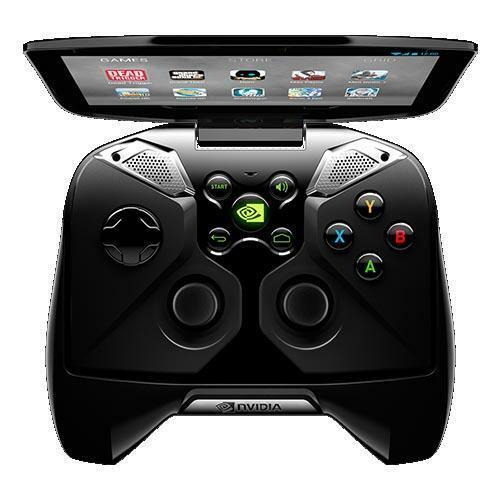 Our company holds vast experience in this domain and is involved in offering Gaming Console. Commenced in the year 2012 at Chennai, Tamil Nadu, we “Lakshi Vinayak Traders” are a Sole Proprietorship based company, engaged as the trader, wholesaler and retailer of Video Gaming Machine, Video Game System, Playstation Accessories, Wifi USB Adapter and many more. These products are stringently examined on numerous quality parameters before final dispatch. Under the mentorship of our mentor “Suresh (Proprietor)” we have attained a unique position in the business.